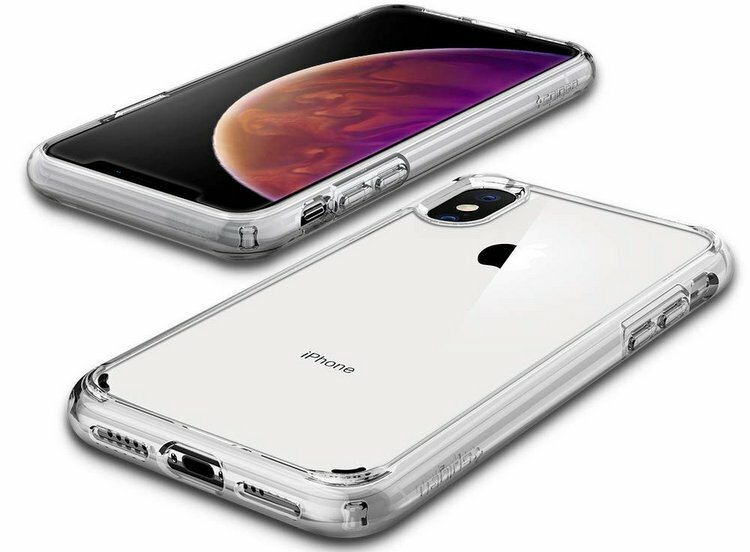 Are you want a case for your extremely expensive iPhone model iPhone XS and iPhone XS Max? Here is shortlisted best iPhone XS case and iPhone XS Max case to protect. 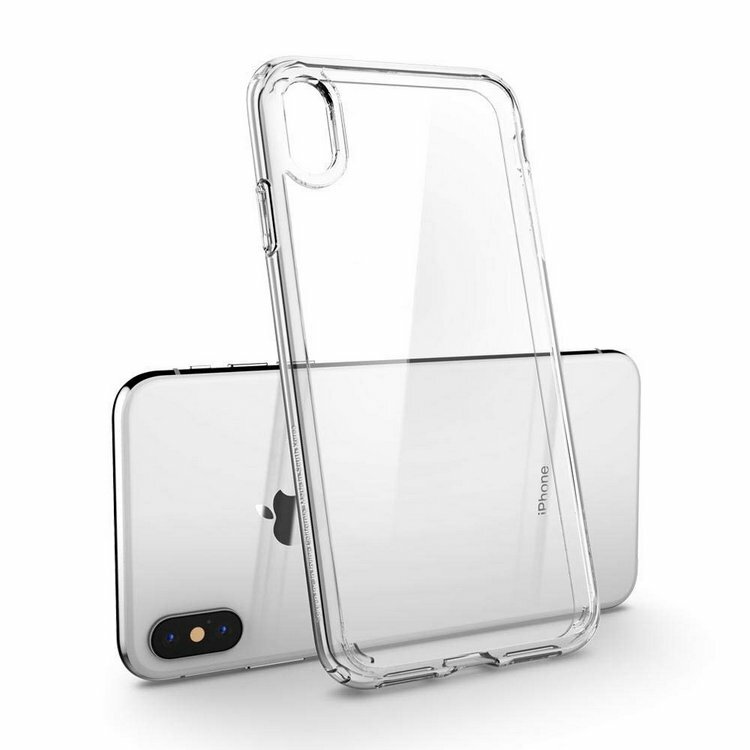 Spigen makes an affordable case with a rigid back and flexible bumper for the iPhone XS and iPhone XS Max. 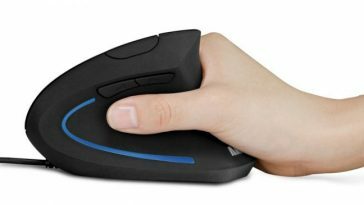 It’s slim, has clear options and gives your phone a more grip-friendly feeling. Spigen also claims it has long-lasting clarity resistant to prevent yellowing found on cheaper iPhone cases and its mil-grade certified protection is designed with Air Cushion Technology.